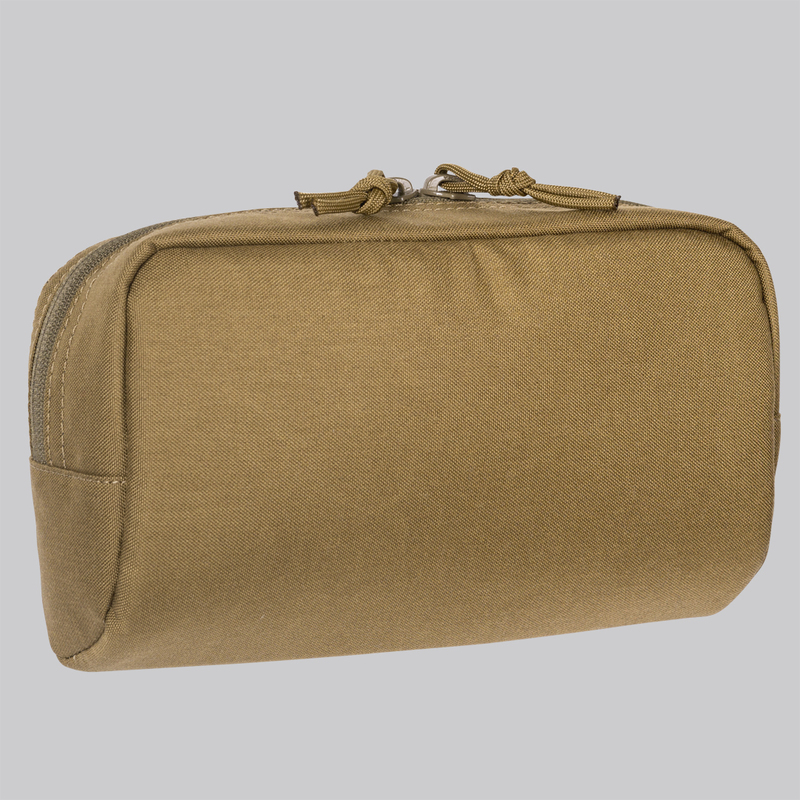 Foam-padded pouch for secure carrying popular NV goggles and monoculars, such as AN/PVS-18 or AN/PVS-21. Zipper closure secures the content while enabling silent access. Size allows carrying NV with mounting bracket on. The interior is lined with soft velour to minimize scratching of the optics. Internal zippered pocket to hold spare batteries, caps etc.